Explore the Gems of Northern Europe and create memories of a lifetime. 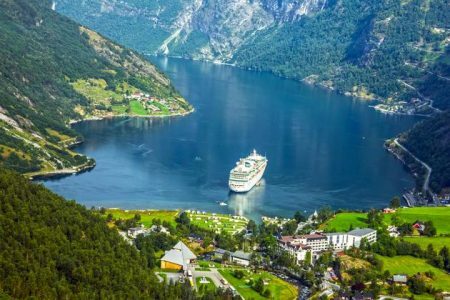 London to Copenhagen starting at $3,599 pp for 11 days, Copenhagen to London 12 days, starting at $4,999 pp. Or, cruise Stockholm to London, Explore breathtaking St. Petersburg and cruise its canals. Visit the Peter and Paul Fortress, the fabulous onion-domed cathedrals and the palaces – from the immense Winter Palace, now the Hermitage Museum, to the fabled Catherine’s Palace and Peterhof outside the city. Enjoy an evening of ballet or traditional Russian song and dance or take a day trip to Moscow. Rates starting at $4,999.00 pp for a 12-day voyage. Maybe, the United Kingdom is the place for you to visit this year, London to London 11 days. Tour majestic St. Patrick’s Cathedral, where Jonathan Swift is buried, and stroll through lovely St. Stephen’s Green, a beautiful city park immortalized by James Joyce in Ulysses. The magnificently decorated Book of Kells is on display at the venerable Trinity College. For more secular pursuits, tour the Guinness Storehouse or the Jameson Distillery and learn the secrets to making great Irish beer and whiskey. Offers Valid thru June 30, 2016. Call Susan in our leisure department at (678) 420-2510 | Toll-Free: (800) 950-2950 or E-mail: vacations@teplis.com to find the cruise that’s right for you.